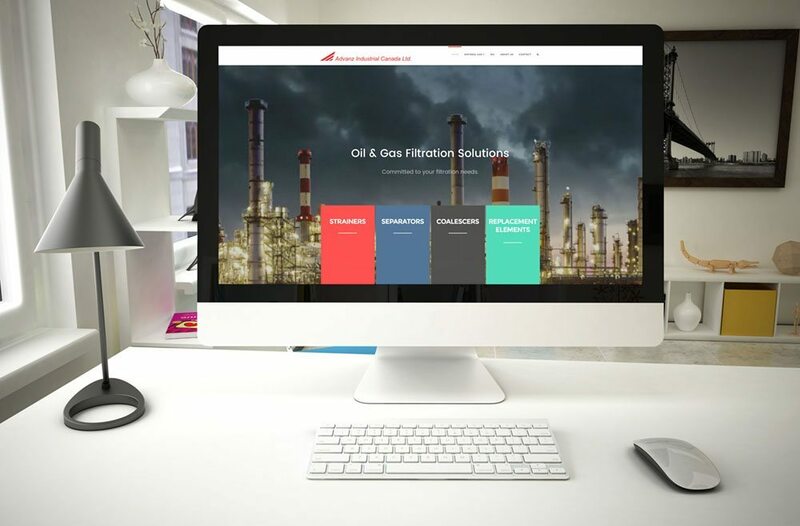 We provide cost effective solutions for difficult filtration applications in Canada and the rest of the world. We have our offices in Mexico, USA and Canada. Provide equipment and filtering elements of quality, convenience and at competitive prices.